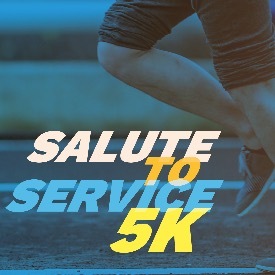 Join the Pittsburg Family YMCA in supporting our local service organizations by signing up to run this race! A portion of proceeds will be donated to the Pittsburg Police & Fire Department. Contact the YMCA to sign up for the 5k training group.